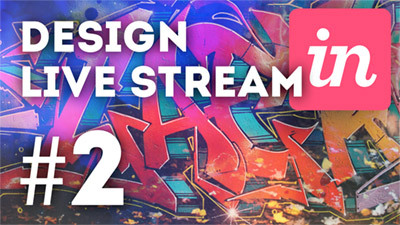 Free Sketch Video Tutorials & Design Resources. 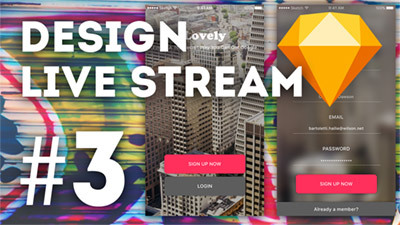 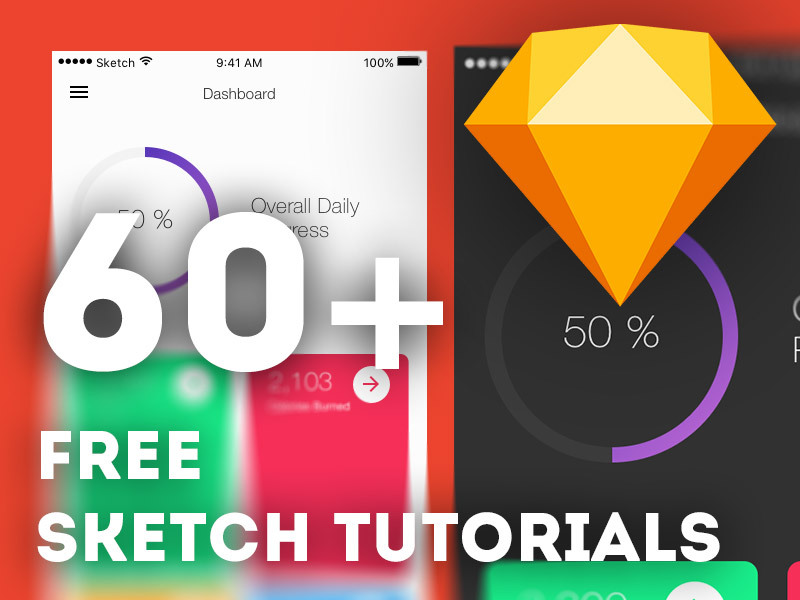 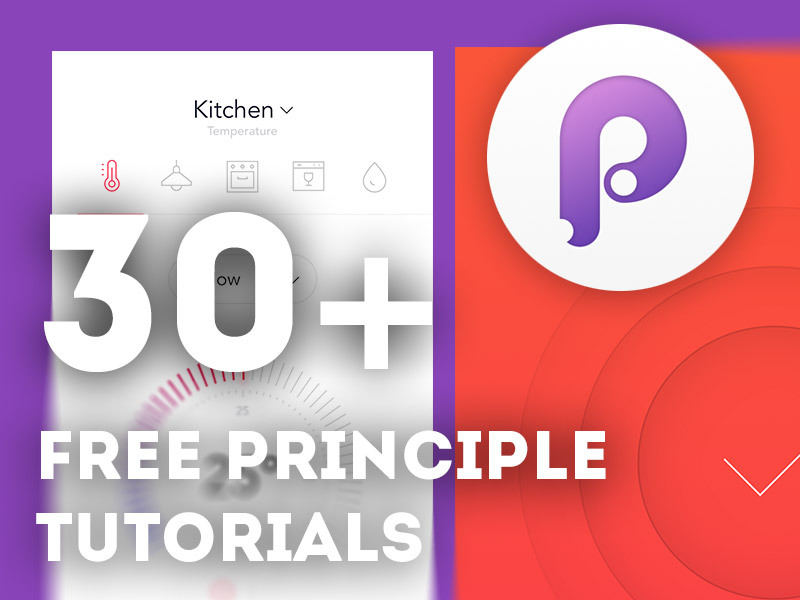 Learn More about weekly Sketch App tutorials.Browse >600 free Sketch resources. 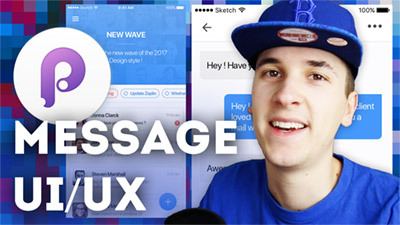 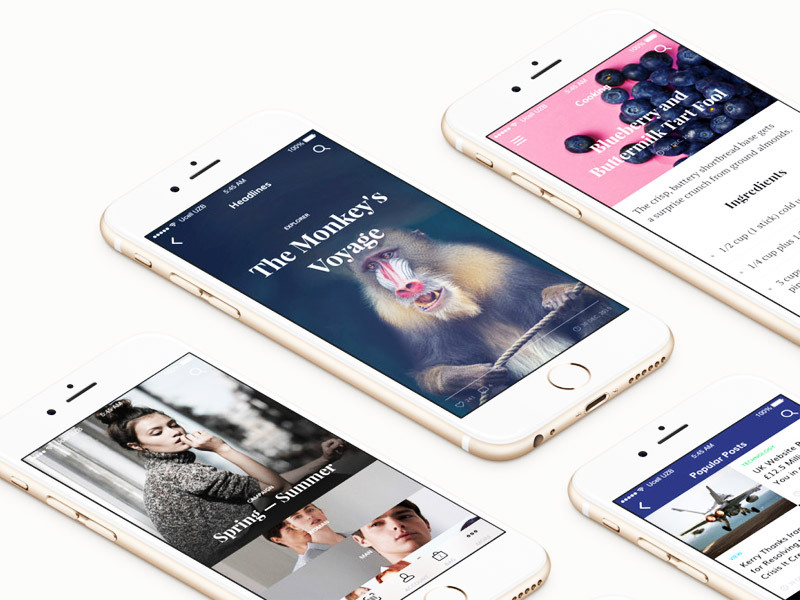 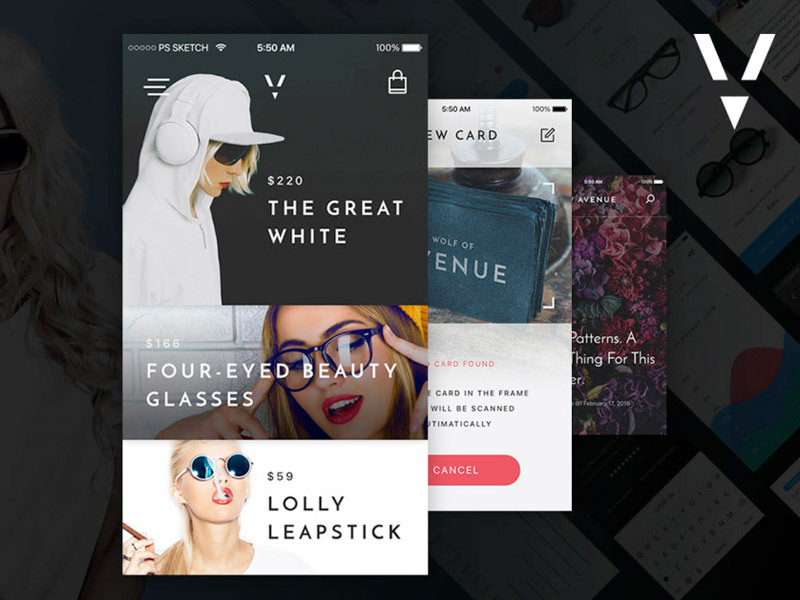 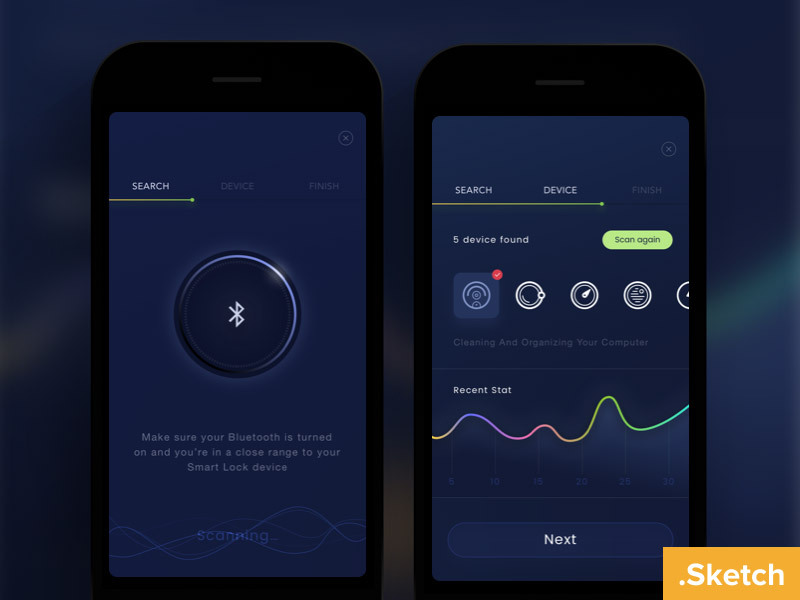 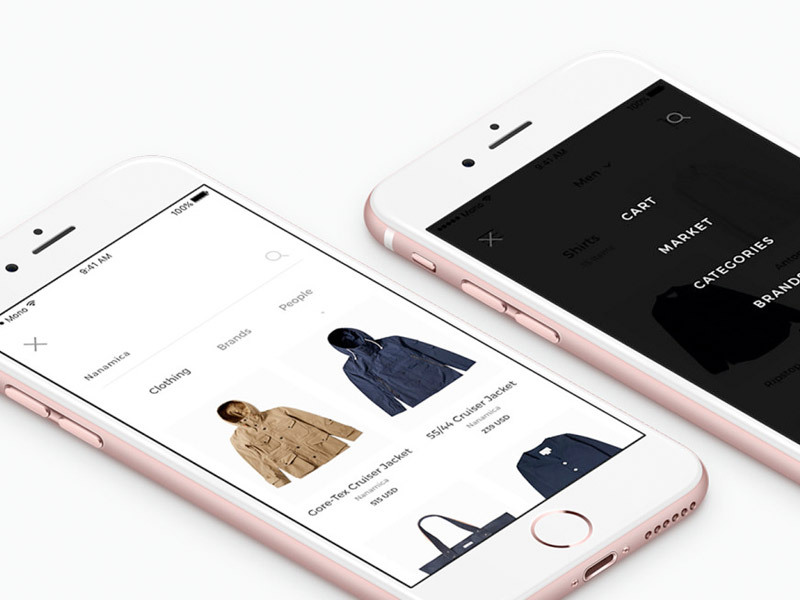 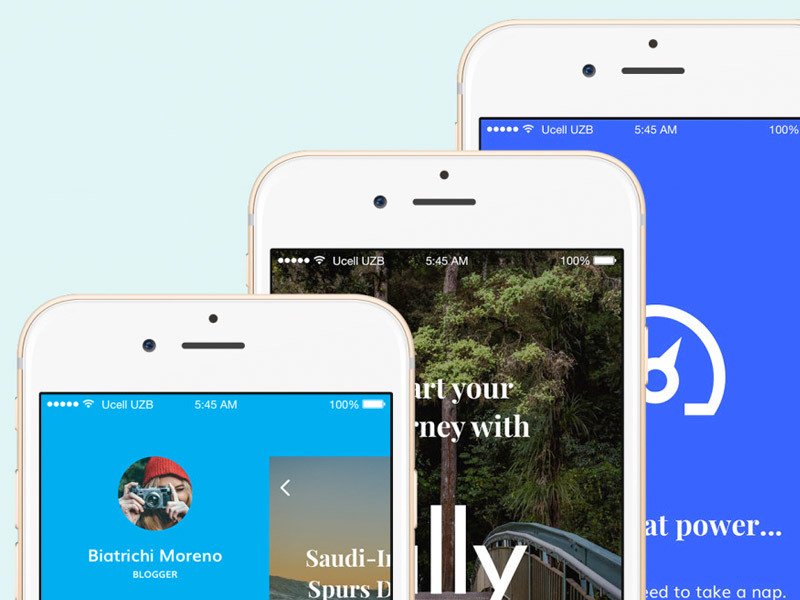 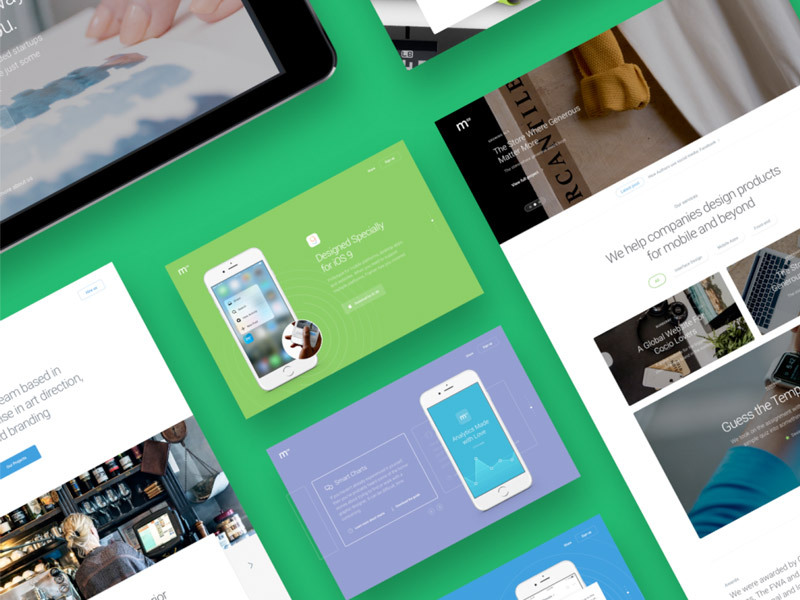 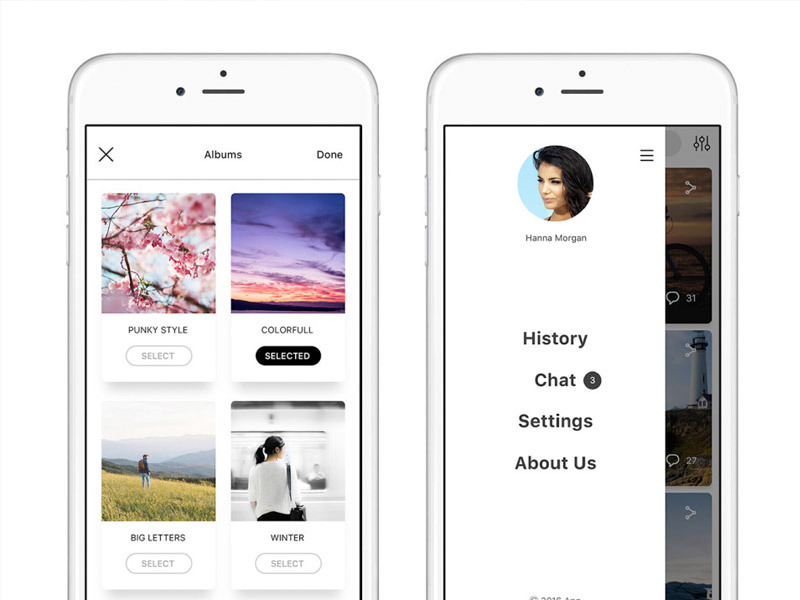 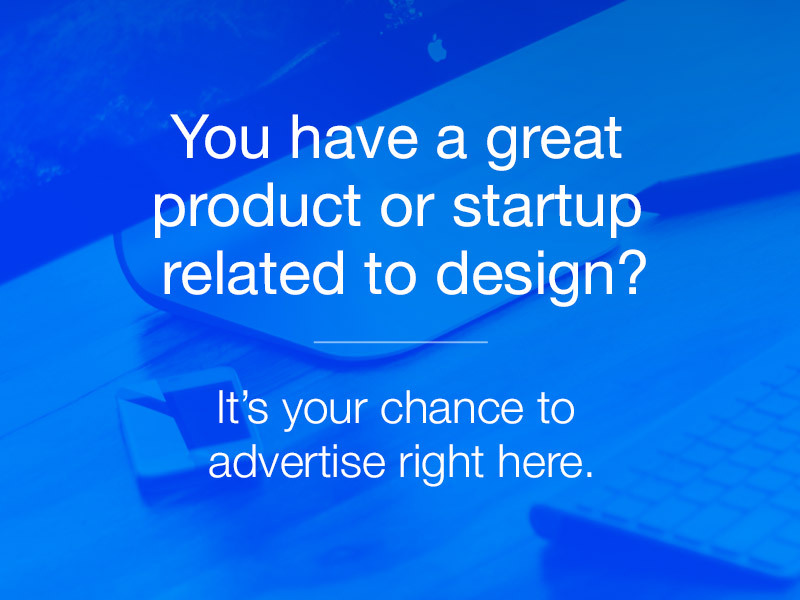 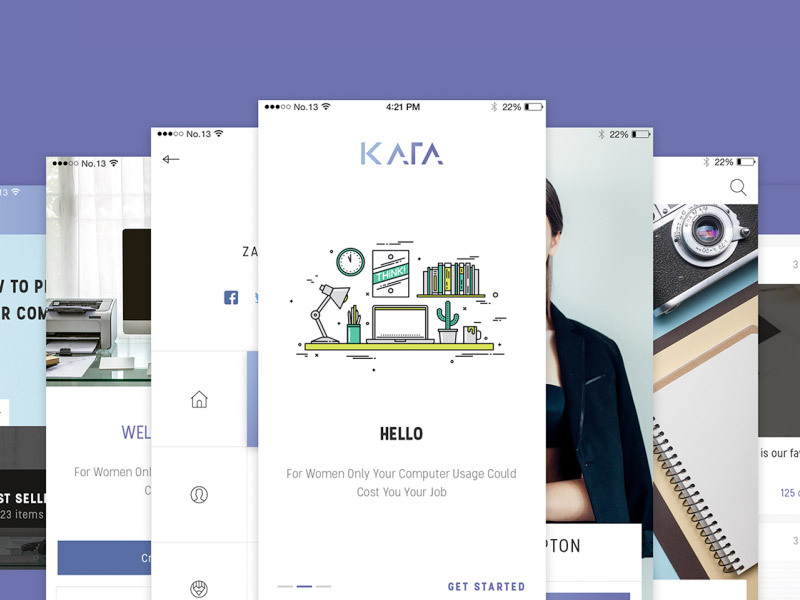 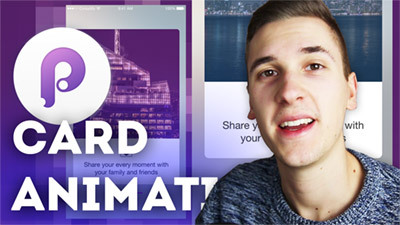 Sketch App is made for UI & UX designers like you. 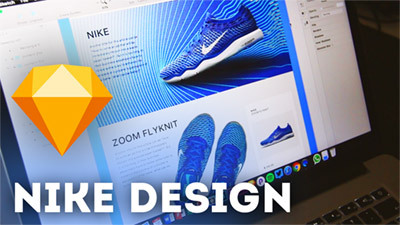 Sketchapp TV offers free Sketch App video tutorials and design resources (freebies) like iOS and Android UIs, icons, web designs and device mockups for Sketch App by Bohemian Coding. 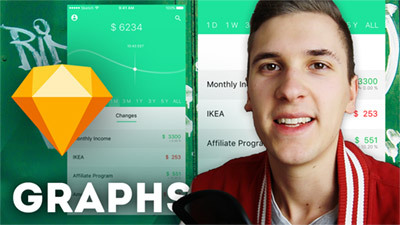 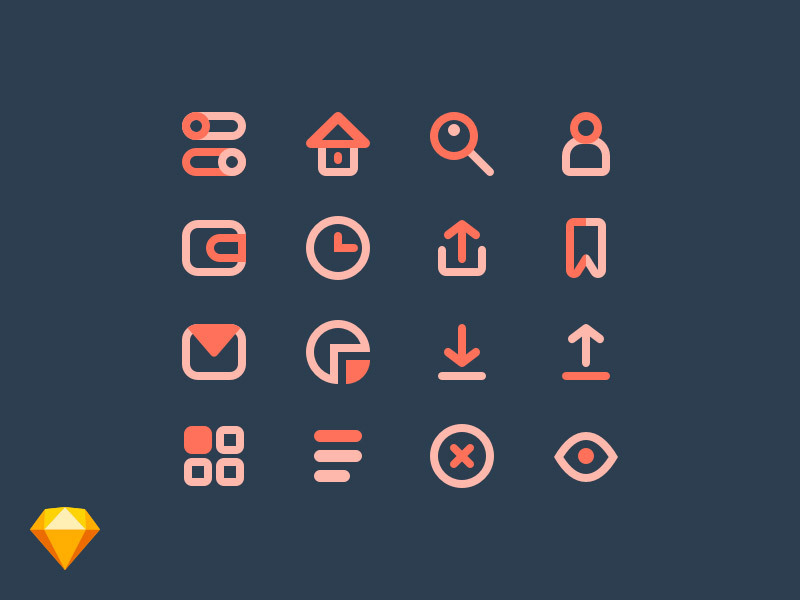 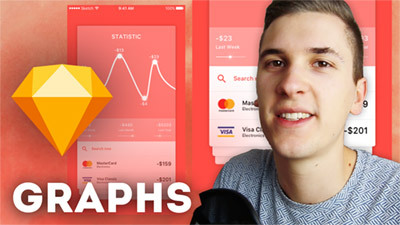 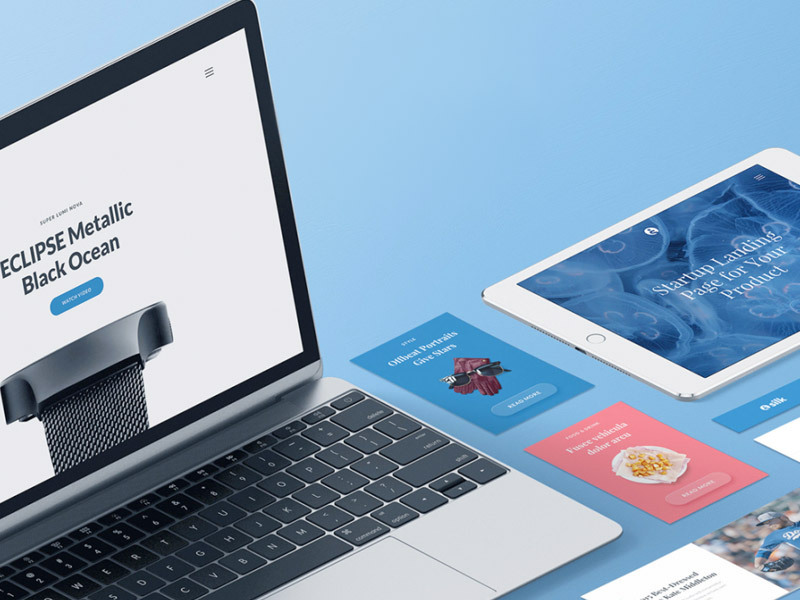 Sketch App is super easy to learn, has a beautiful, yet simple interface which allows you to create stunning vector graphics and has a great community of designers who contribute many freebies everyday. 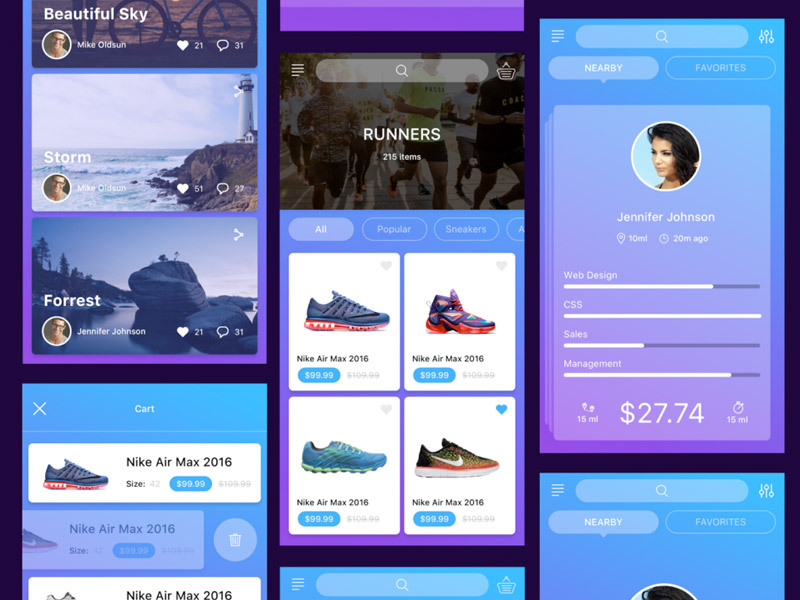 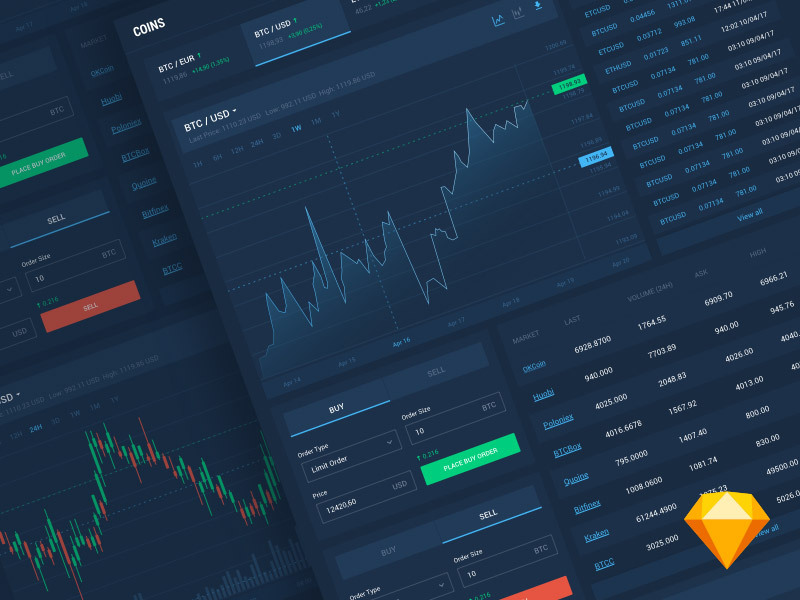 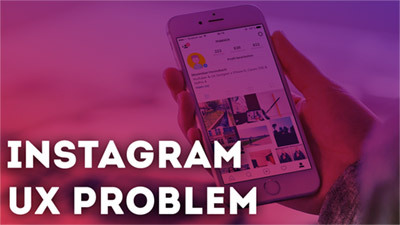 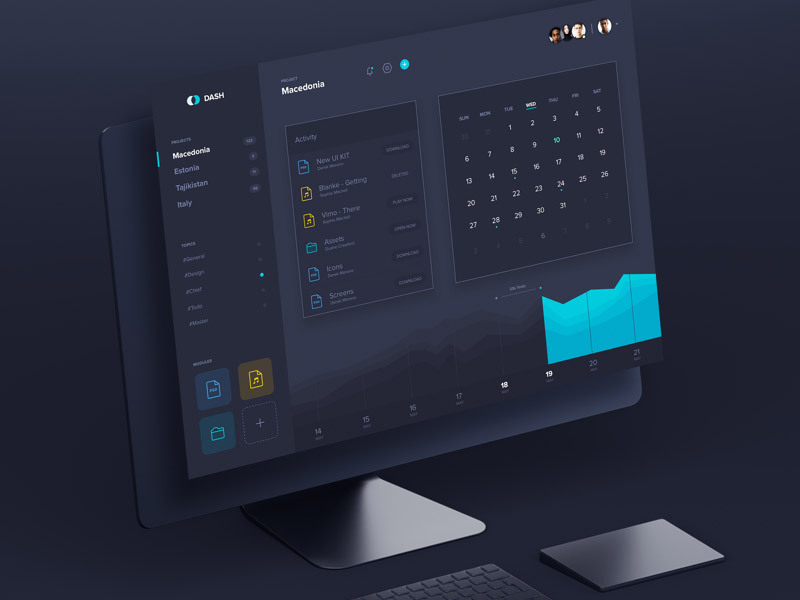 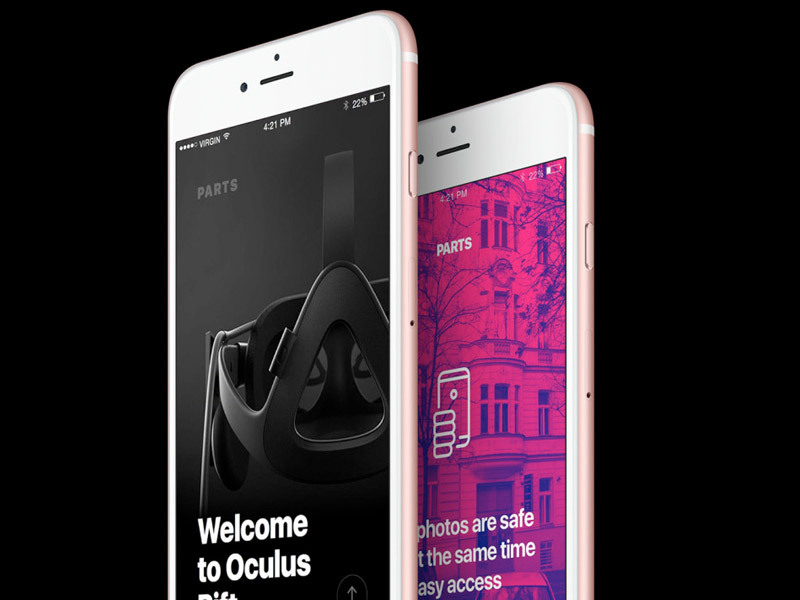 Most designers of the world's biggest companies are working with Sketch App everyday to create and improve (their) user interfaces, websites and of course the user experience. 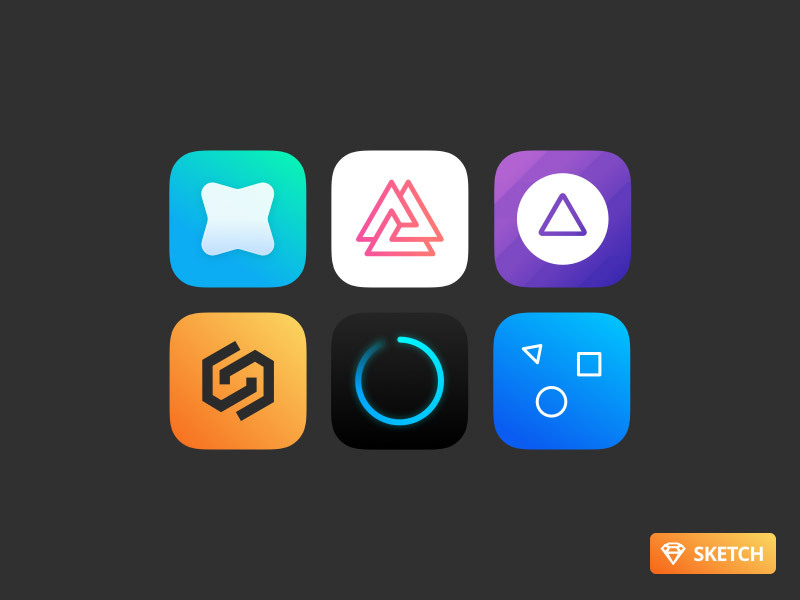 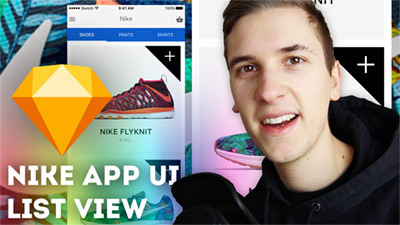 Sketch App is the perfect designer app because of its great features and huge community with thousands of plugins, free resources and video tutorials. 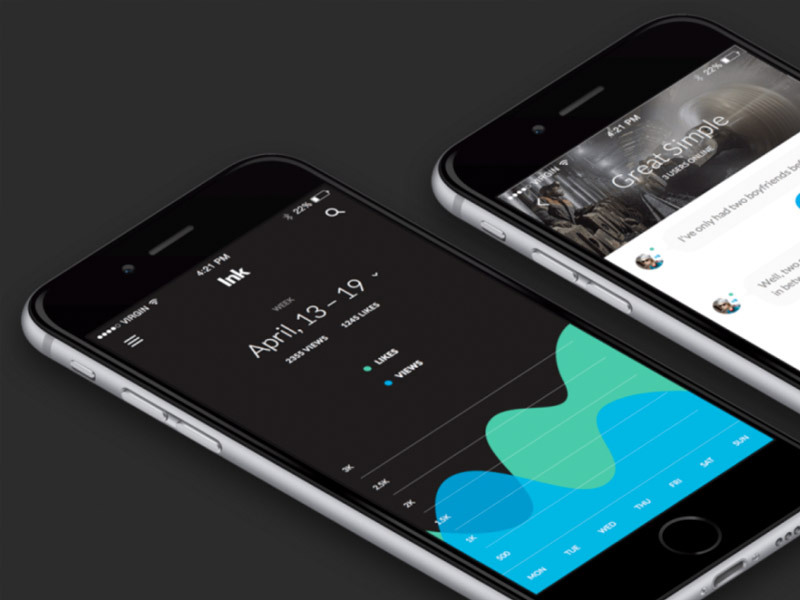 The capabilities with Sketch App are unlimited. 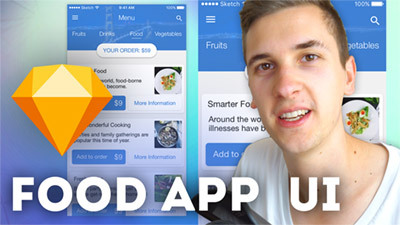 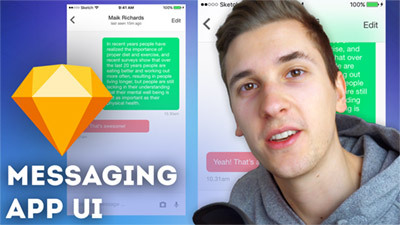 There are so many Sketch App plugins and ways to improve your design workflow. 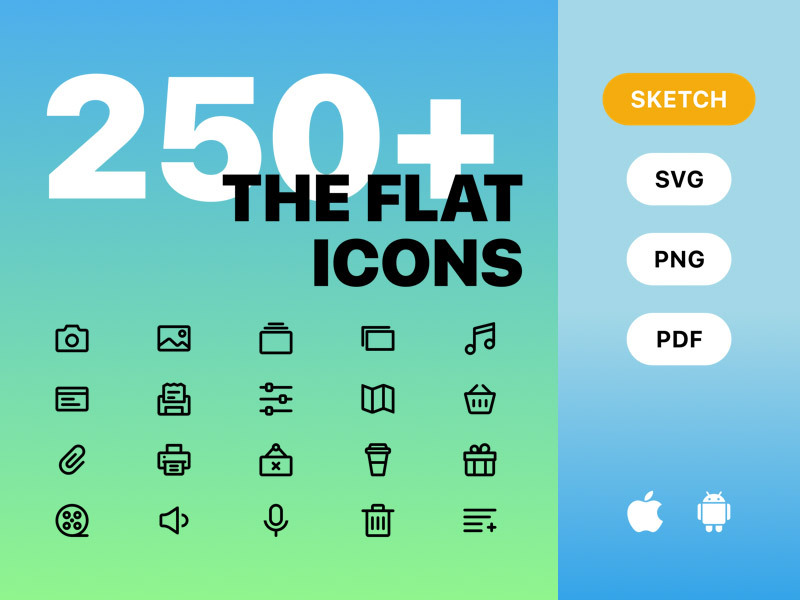 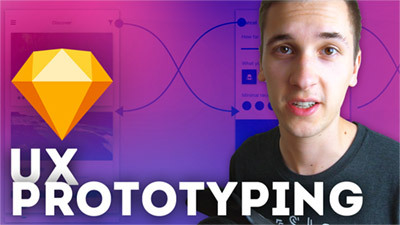 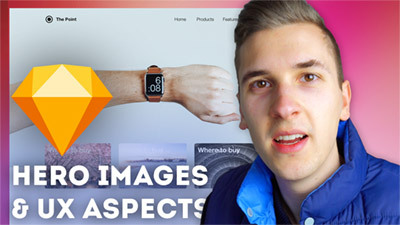 Sketchapp TV is one of the biggest Sketch communites and provides more than 600 free Sketch resources and more than 100 Sketch App tutorials about UI/UX design and animation.